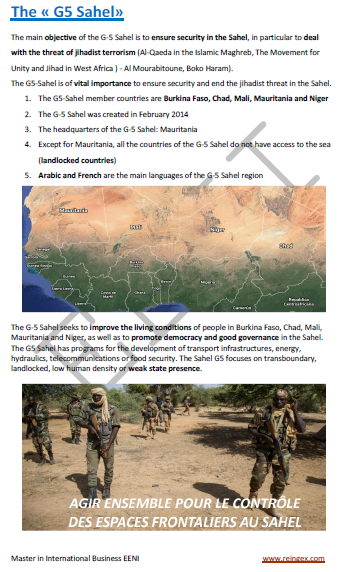 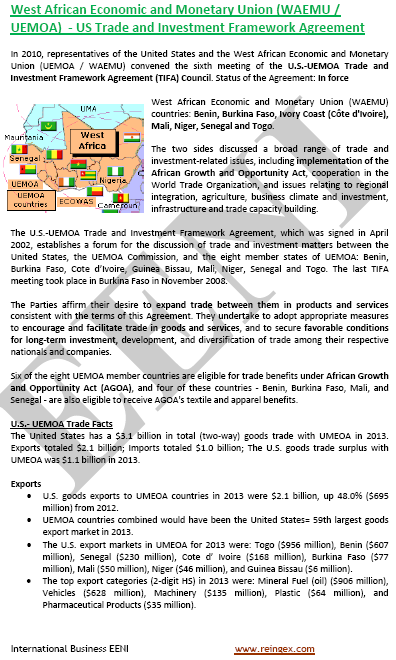 Syllabus of the Online Course (Subject): Foreign Trade and Business in Niger, Niamey. 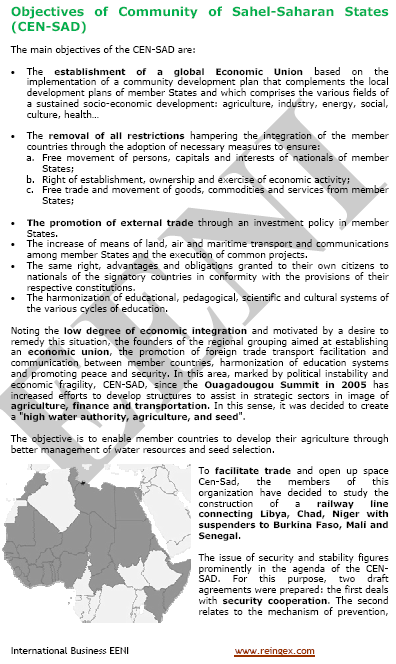 Description of the Online Course: Foreign Trade and Business in Niger - Niamey. 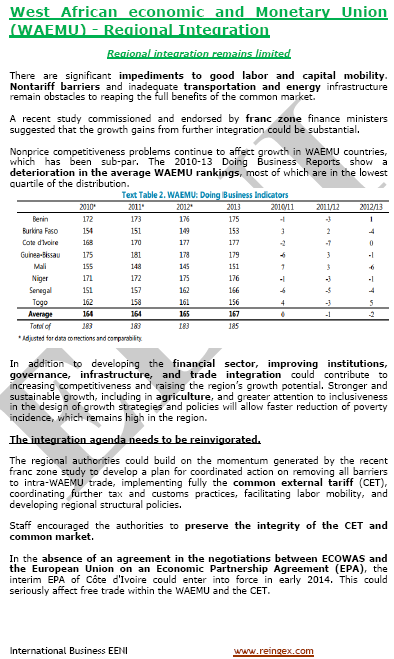 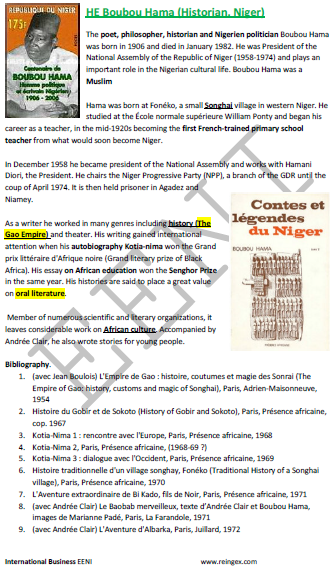 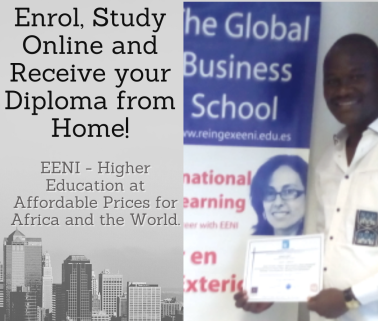 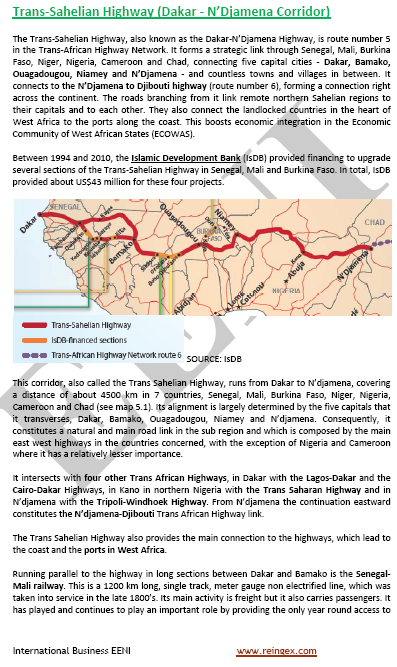 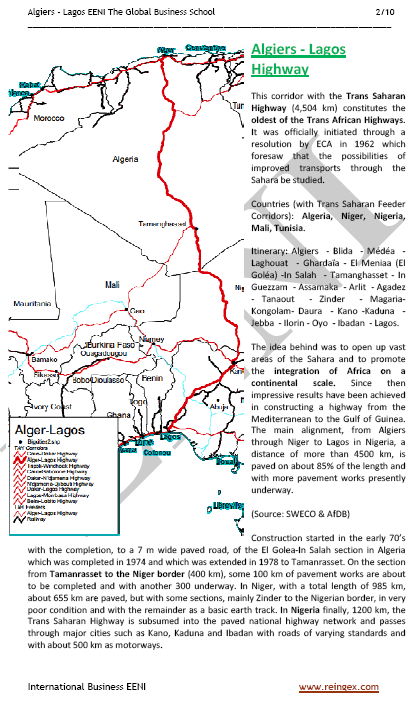 More information about Niger (African Portal - EENI Business School & HA University). 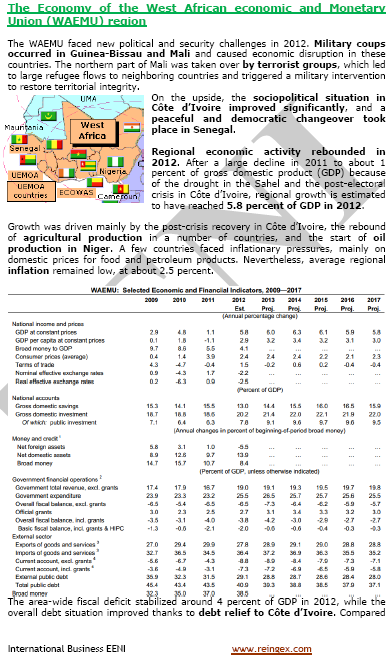 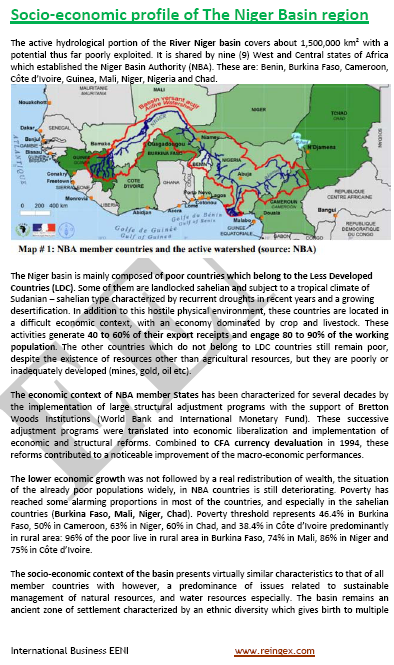 Niger belongs to West African Economic Area (African Civilisation). 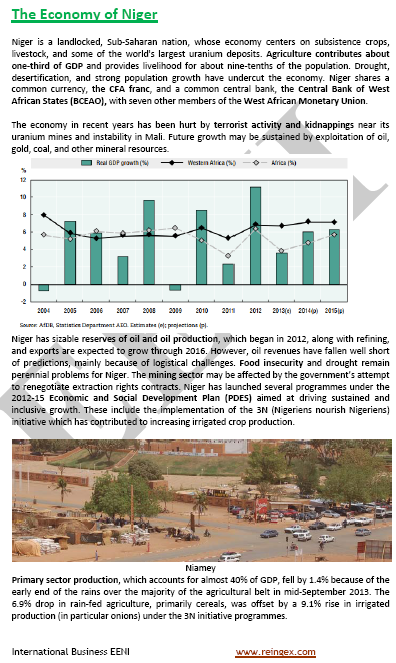 The Republic of Niger: The largest uranium reserves in the World. 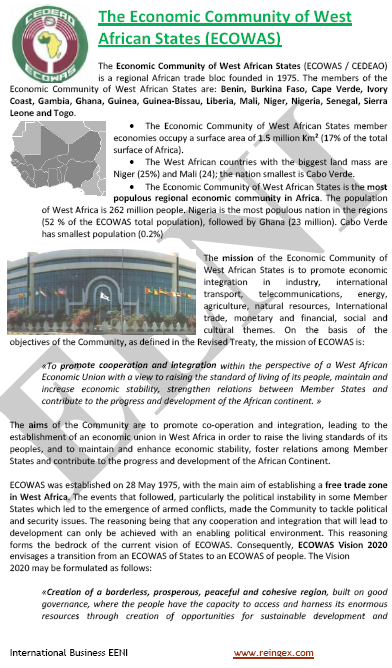 The Nigerian Society of Petroleum Products is the main pillar of the country's energy policy.